I have to admit when thinking about wedding invitations I’ve never been an “Ooohhhh” or “Ahhhh” type of person. Don’t get me wrong, I love that Invitations are really the FIRST impression your guests get about your event…but I guess for me I know that guests get them…Ohhh & Ahhh over them for 2 minutes…put it on their fridge or board as a reminder & then that’s it. And from a budgeting standpoint…it’s not a huge spending priority for us. So the process began….going online: Minted ~ WeddingPaperDivas ~ And even Etsy for some Custom Made Invites…and I found a few Invitations that I have to say “Inspired” me…but none that said OH this is totally our invite. Or was able to speak fully to what I now envisioned. When I looked at the sample invites I wanted a little bit from ALL of them. 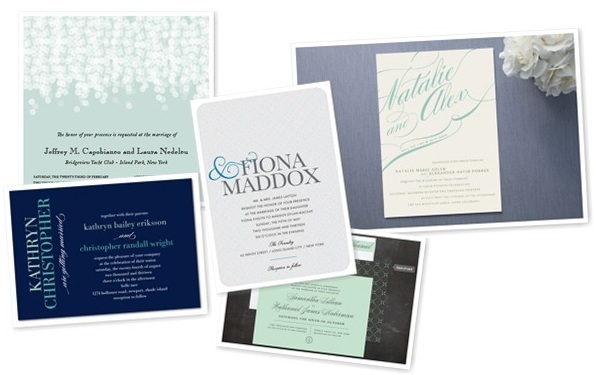 I loved the blue back coloring…I loved the elegant feel of another…I really wanted something bold & different…but I couldn’t find one single invitation that incorporated everything I wanted. We went back only 2x’s with revisions….she totally got what I wanted from all the pictures I sent her. She incorporated a little of all the above to create something truly special for us. I’ve been torn about posting the final outcome….so instead…I’ll give you all just a little peek! The best part about working with a designer to create your wedding paper needs is the ability to do everything from scratch. 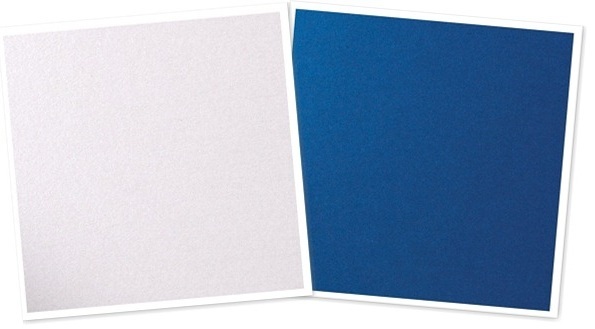 Design…paper stock…envelopes. And I was introduced to Envelopments to help with the process. I was like a kid in a candy store. The number of possibilities are endless. I knew that I wanted it to shine & not be matte. 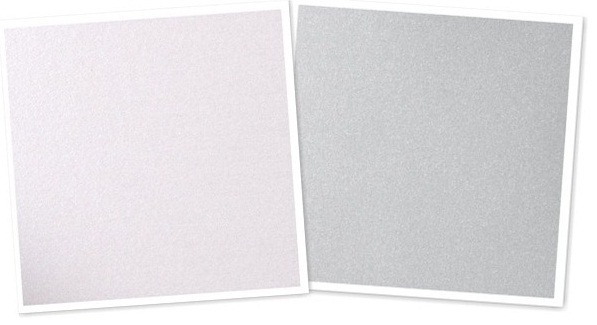 Along with everything else I had in mind for our big day…shimmer & sparkle was the scope.